Bernard Is Sad – Aren’t You Sad for Him? I’ve always loved the story of Jonah. I’ve found it to mean different things to me over the years, and I have no doubt to believe that it will mean different things to me in the future. It is an amazing story because it is one that has a very strange protagonist. Jonah, our hero, doesn’t really seem to grow through the story. Sure, he does eventually go to Ninevah and preach to the heathens, but when they experience repentance he goes and pouts under a tree. Jonah is a story that captivates our imaginations. We tell it to children to teach them that you can’t run away from God. We teach it to adults to talk about learning to follow God’s will. But I think there might be a larger hero in the story. 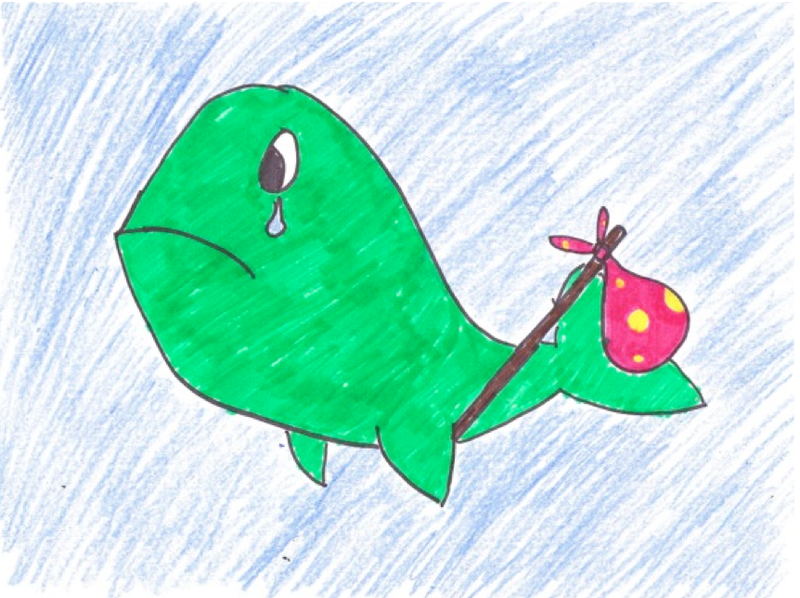 If all things are working in the will of God, then maybe the real hero of the story is the “fish/whale”. And thus, I present to you the following children’s story that I wrote as a sermon a few years back. While not designed to hit anywhere in the neighborhood of historical accuracy, I think it still holds a lesson that I know I need to learn over and over again. Feel free to download or view the PDF found below and let me know if it won’t work for you. If you want to make sure that you don’t miss out, make sure that you sign up to receive updates as they are posted.